There are a lot of people that often complain that they are unable to have healthy relationships. When we talk about the relationships that are healthy, there are certain factors that help in defining it. The relationships that are unhealthy eventually suffer from devastating results. 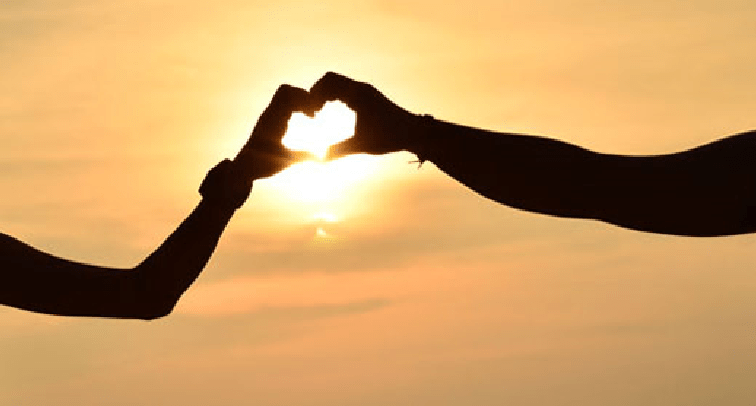 However, if you are looking for the things that can help in making your relationship strong, here are few things that you need to keep your eye at. First of all, you need to be open and honest in front of your special one. Hiding things from each other may be taken as a lack of trust. The lack of trust will lead to an unhealthy relationship. So you need to be honest with each other and trust each other. Without trust, there is no relationship that can achieve success. If you do not like anything about your special one, or you are angry at something, just say it. Keeping it inside yourself and letting it create more frustration with each passing day can cause greater problems. There are particular needs of people that are in a relationship. A boy is having his needs while a girl has her needs. You need to be vigilant with each other and ensure that your needs are being met. If the needs of anyone among you are not being completed, you will start having problems in your relationship. Keep it in your mind that communication is highly necessary for a long lasting relationship. If you want to keep your relationship alive for a long time, you need to have healthy communication with each other and listen to each other. If you have any disputes, solve them fairly and ensure that the conclusion is appropriate for both. There are certainly big things that may come in a relationship. These things include the marriage, kids, spending life elsewhere, etc. You need to be careful about this stuff and keep it in mind that you agree on something that is suitable to both. You can negotiate with each other about these matters and can come to a find conclusion. It is the best part of the relationship that people have a great amount of support. Particularly, when your special one is in need of support, you need to go to him or her and provide the necessary support. You need to act as a motivation for each other to keep the life going. Never let other person feel depressed. Always be there when your beloved one needs you. There are times when people start sharing everything even the passwords of their social media. It leads to lack of space for yourself, and you are in need of it. It is good that you are sharing everything with each other but ensure that you have your space. Spend some time alone and it is not necessary to share each and every single thing. Although it is good to share but it is not necessary for healthy relationships to have the social media passwords and such information. You can keep some space for yourself as well.